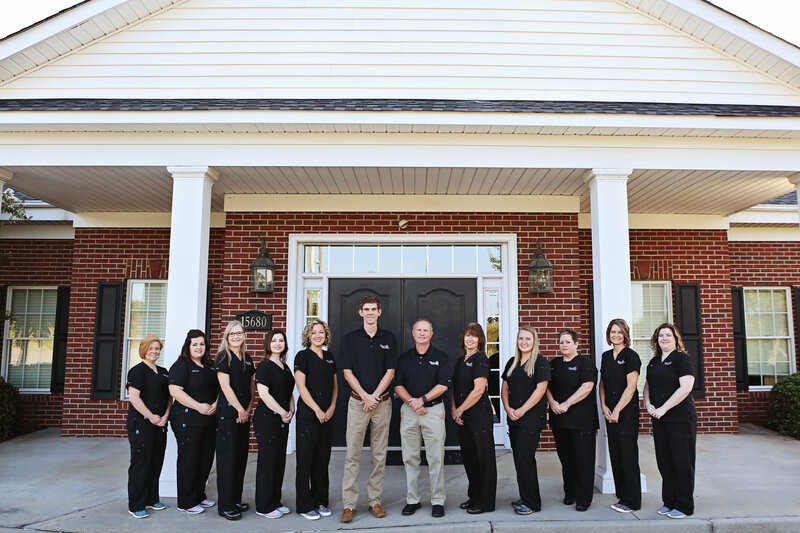 Here at Keowee Family Dentistry, we strive to provide our patients in Seneca and surrounding areas the absolute best dentistry services we possibly can. We offer gentle dental care in a relaxed environment. Michael H. Davis, DMD and Scott Reid merge compassion with the latest techniques and state-of-the-art products, including single visit crowns (Cerec), intra oral cameras, digital x-rays and tooth colored fillings to provide you with fast, gentle, effective dental care. Keowee Family Dentistry always welcomes new patients, offers early morning appointments for your convenience, and files dental insurance claims. Our patients range from toddlers to seniors. On behalf of our entire team, we look forward to serving you as best we can. Call our office today at (864) 885-9585 or send us an appointment request form to schedule your appointment.